Stemming the Tide explores how the human right to water and sanitation is fulfilled in different contexts, whether neolibe. 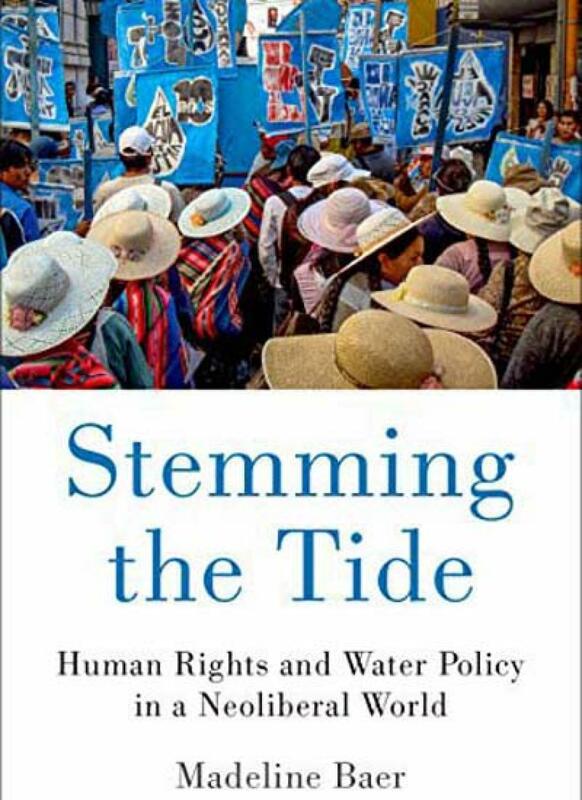 This book explores how the human right to water and sanitation is fulfilled in different contexts, whether neoliberal policies like privatization pose a threat to the right to water, and whether rights fulfillment leads to meaningful social change. Using two case studies ? Chile, the most extreme case of water privatization in the developing world, and Bolivia, the birthplace of the global movement for the human right to water ? this book uncovers the conditions under which the right to water and sanitation can be fulfilled, as well as the obstacles to fulfilment.